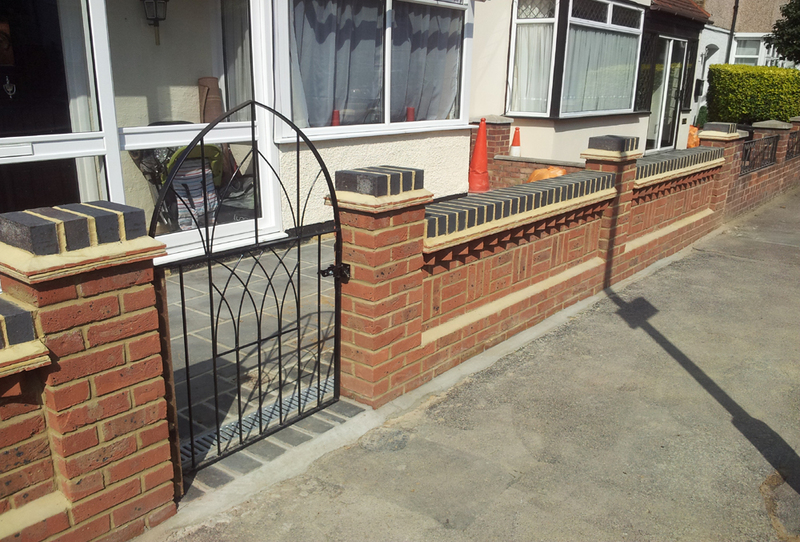 Crown Landscape Gardeners based in Romford Essex. 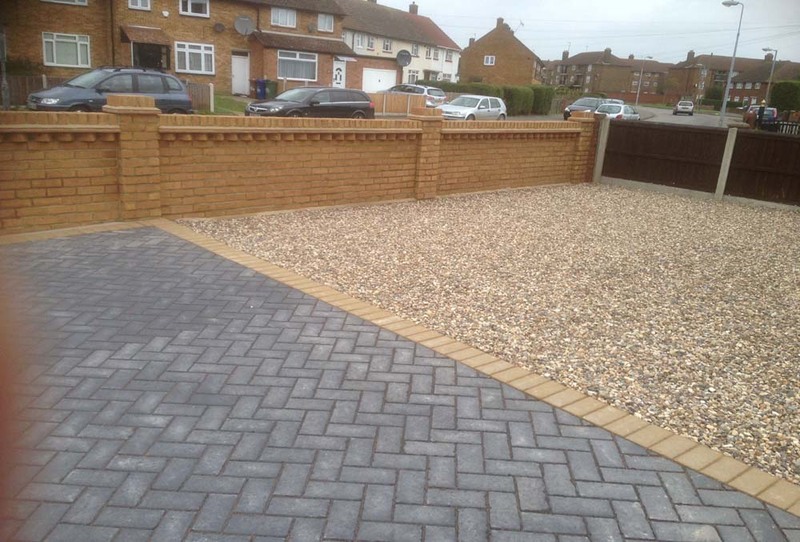 The complete gardens and driveway service, including patios, paving, walls, fencing, pond, rockeries, water features, turfing, astro turf, block paving, deckind and more. Crown Landscape Gardens. Based in Romford, Essex. 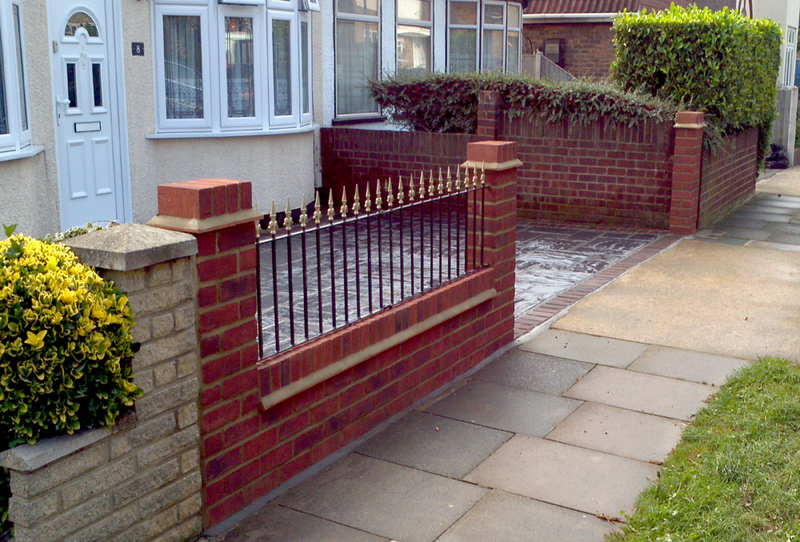 The complete gardens and driveway service, established for 26 years. Crown Landscape Gardeners offers a professional wall building service. We will build walls of any shapes and sizes with any finish or type of brick. 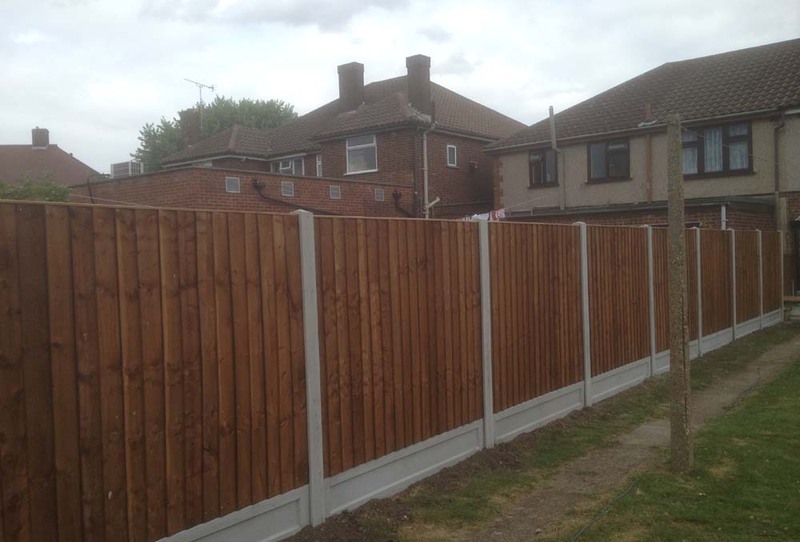 Fencing can not only define the boundary to your garden but add decoration as well. They are many different panels, trellis and finials to create a look catered to your needs. We highly recommend concrete plinths to keep the panel off the ground. Keeping the soil away from the panel will help prevent rotting and increasing the life of it. 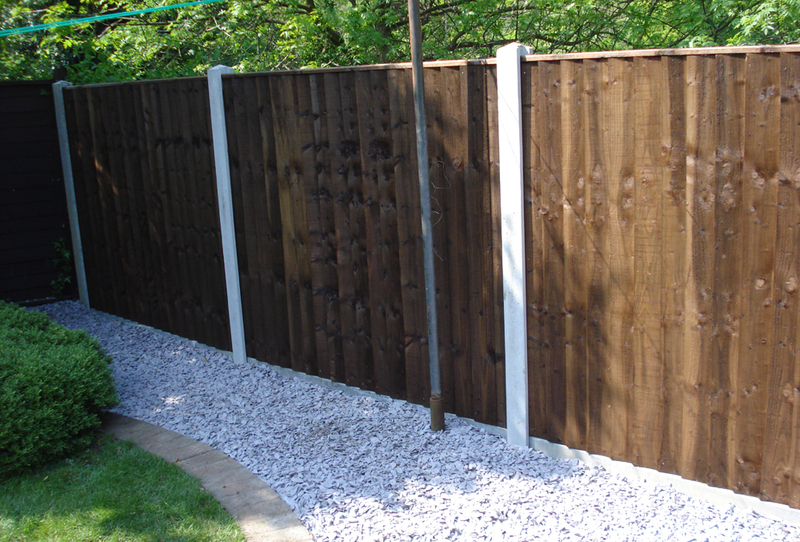 Concrete posts aid maintenance as panels can be replaced singularly, it also increases durability. Give us a call or email us today, see Contact Page for details.